Please click on the links below to download the relevant forms. 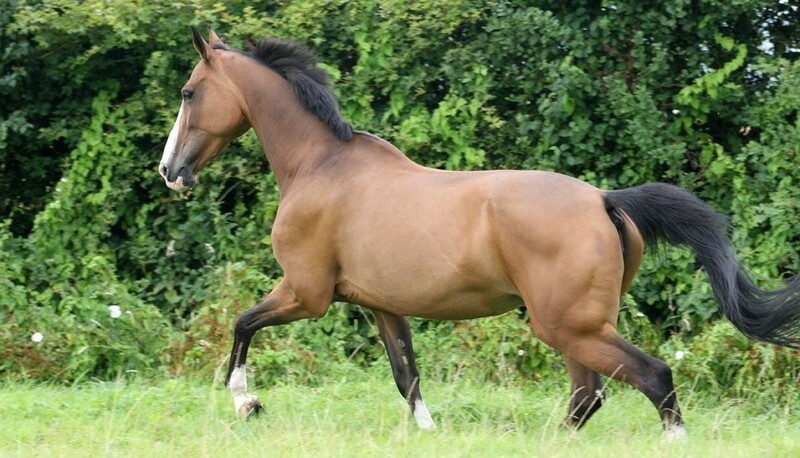 The Horse Passport includes owner and equine details, and a diagram showing the equine’s markings in colour and the implant site of the microchip on a signed silhouette. To transfer your ownership details you must complete this form and return it to the issuing authority, together with the passport and payment of £15. To change your address details you must complete this form and return it to the issuing authority together with the horse passport and payment of £15. To apply for a duplicate passport you must complete this form and return it to the issuing authority with the payment of £25. Find answers to your horse passport questions in our FAQ section. 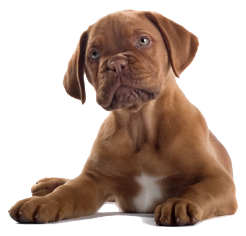 Whether you are a pet owner or a pet professional, Pet Works has everything you need to help you nurture, care for and protect pets of all shapes and sizes.